Putting out a draft report on feasibility of holding simultaneous polls to Lok Sabha and state assemblies a day before the end of his term as chairman of the Law Commission, Justice (Retd) BS Chauhan called for “wider consultation with the public and Constitutional experts” on the “serious issue”. “Our term is getting over on Friday. There was no time to finalise it. This is a serious issue, and needs wider consultation with the public and Constitutional experts. But we did not want our work and research on it wasted. We are leaving it for a future Law Commission to ponder upon,” said Justice Chauhan. 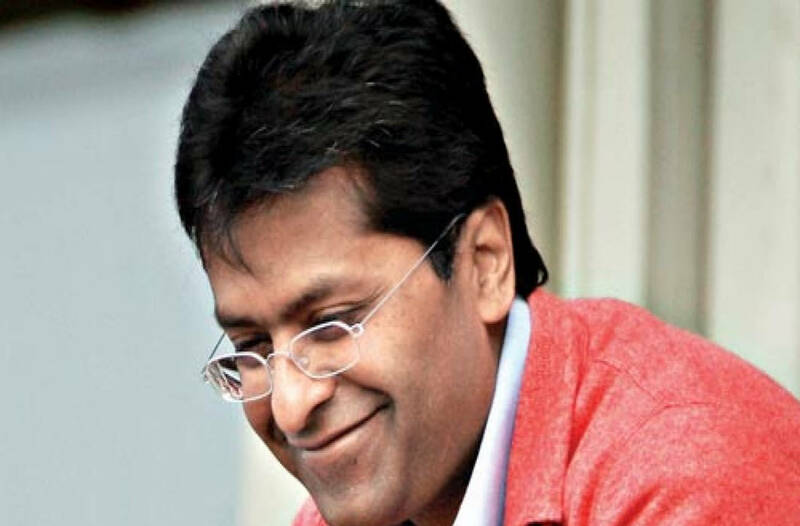 The panel’s draft report on the contentious issue – a priority agenda of Prime Minister Narendra Modi and his party, the BJP – practically endorses their view, but also leaves the issue open for further debate, and possibly another round of consultation by the next Law Commission. While Justice Chauhan told a leading newspaper that he was submitting the report endorsing simultaneous polls with a public appeal to “have further discussions and examination on the matter, involving all the stakeholders” before making final recommendations to the government, his report recommends, as a first option, that elections to 12 state assemblies and one Union Territory can be synchronised with the 2019 Lok Sabha elections. These 12 assemblies are of the states of Madhya Pradesh, Rajasthan, Chhattisgarh, Mizoram (elections are due in these states in December), Andhra Pradesh, Arunachal Pradesh, Odisha, Sikkim, Telangana (where polls anyway coincide with Lok Sabha elections), Haryana, Jharkhand, Maharashtra and the NCT of Delhi (due for polls in the months following the general election). Earlier this month, Shah had, in an 8-page submission to the Law Commission, lobbied for synchronising the assembly polls in these 12 States with the 2019 Lok Sabha election. However, the law panel has also said that the intention of its report is to “intention to initiate a healthy and sustainable debate on the issue” of simultaneous polls, which it underscores are “not possible within the existing framework of the Constitution”. “Most of the participants in the consultations raised the issue that holding simultaneous elections will adversely affect the above three concepts. However, none could explain as to how and in what manner these principles would be violated…,” the panel said. The report raises several questions that need to be resolved before a final decision on simultaneous polls. These include questions on the appointment of the Prime Minister or Chief Minister in the event of a hung Parliament or assembly and whether in such an event the appointment can be done in a manner in which a Speaker is chosen. The report goes on to ask if that would violate the anti-defection law. The panel then asks if the anti-defection law will need to be amended if this appointment process were to be adopted. The report echoes the Prime Minister’s views on conducting simultaneous assembly and Lok Sabha polls, stating that the exercise will save public money, help reduce the burden on the administrative set-up and security forces, ensure better implementation of government policies, and the administrative machinery will be continuously engaged in developmental activities rather than in electioneering. It recommends amendments to Article 172 of the Constitution (term of state assemblies). 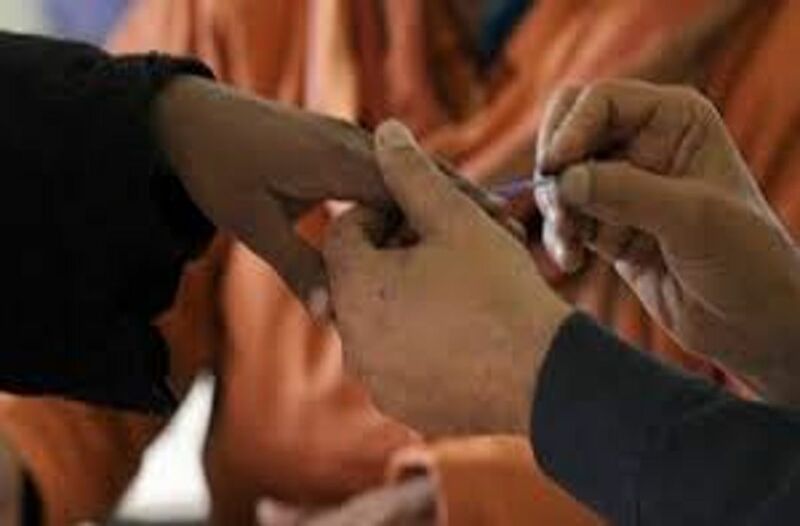 While advising synchronizing assembly polls for 12 states with the Lok Sabha election as a pilot for the exercise, the panel also states that in the remaining 16 States and one union territory, holding simultaneous elections is “impracticable”.